Watch STARZ content anywhere, anytime! STARZ, the home of hit period pieces such as Outlander and Black Sails, is getting a new look. 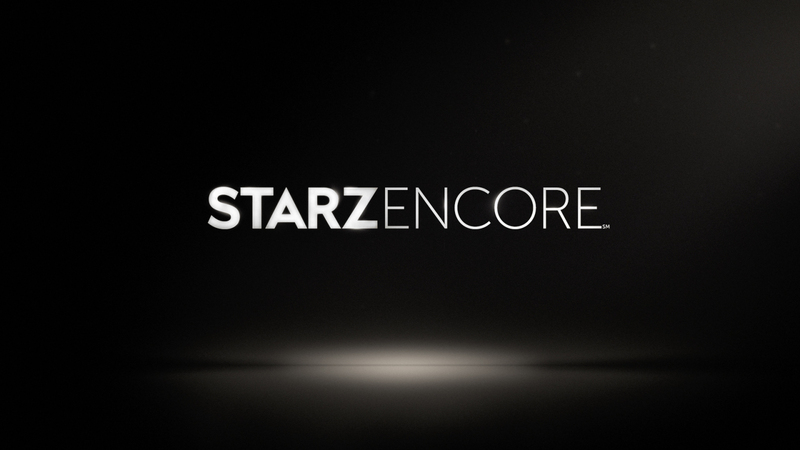 Also, STARZ has rebranded its sister network, ENCORE, which is now billed as STARZ ENCORE. Because of these changes, the network streaming apps are also being updated. The mobile app formerly known as STARZ Play, will now simply be known as STARZ. 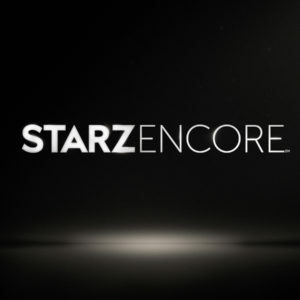 The new app is now one-stop shopping for all things STARZ and ENCORE— the ENCORE Play no longer exists. To download the STARZ app, go to the iTunes Store or Google Play and follow the instructions asking you to authenticate your cable provider. To add STARZ or STARZ ENCORE to your television package, got to our TDS TV premium page here, or call us at 1-866-44-TDSTV.